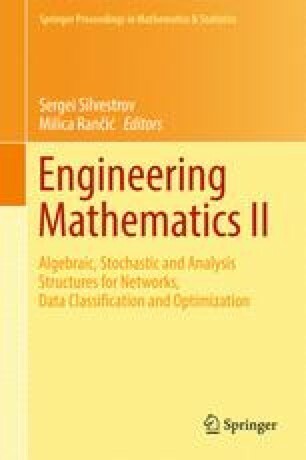 This chapter describes a construction of associative algebras that, despite starting from a commutation relation that the user may customize quite extensively, still manages to produce algebras with a number of useful properties: they have a Poincaré–Birkhoff–Witt type basis, they are equipped with a norm (actually an ultranorm) that is trivial to compute for basis elements, they are topologically complete, and they satisfy their given commutation relation. In addition, parameters can be chosen so that the algebras will in fact turn out to be skew fields and the norms become valuations. The construction is basically that of a power series algebra with given commutation relation, stated to be effective enough that the other properties can be derived. What is worked out in detail here is the case of algebras with two generators, but only the analysis of the commutation relation is specific for that case.